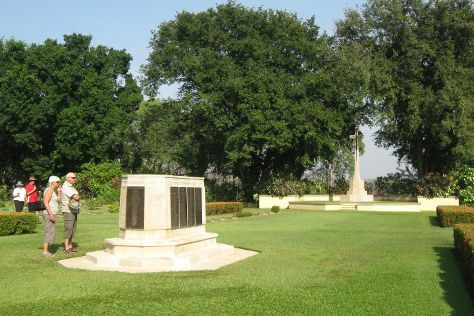 On the 6th (Sat), explore the different monuments and memorials at Adelaide River War Cemetery. To see photos, more things to do, traveler tips, and tourist information, read our Batchelor trip builder tool . Sydney to Batchelor is an approximately 8.5-hour flight. You can also drive. Traveling from Sydney in April, things will get a bit warmer in Batchelor: highs are around 38°C and lows about 28°C. Finish your sightseeing early on the 7th (Sun) to allow enough time to drive to Darwin. Bring the kids along to Nature & Wildlife Tours and Crocosaurus Cove. Satisfy your inner culture vulture at Defence of Darwin Experience and RFDS Darwin Tourist Facility. 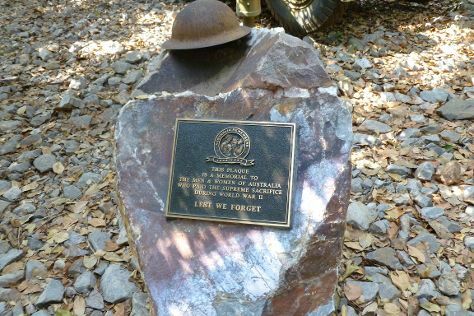 The adventure continues: see the interesting displays at Museum & Art Gallery of the Northern Territory, brush up on your military savvy at Darwin Aviation Museum, and take in the architecture and atmosphere at St Mary Star of the Sea Catholic Cathedral. For other places to visit, photos, ratings, and other tourist information, you can read our Darwin online road trip planner . Traveling by car from Batchelor to Darwin takes 1.5 hours. April in Darwin sees daily highs of 38°C and lows of 28°C at night. Wrap up your sightseeing on the 10th (Wed) to allow time to travel back home.